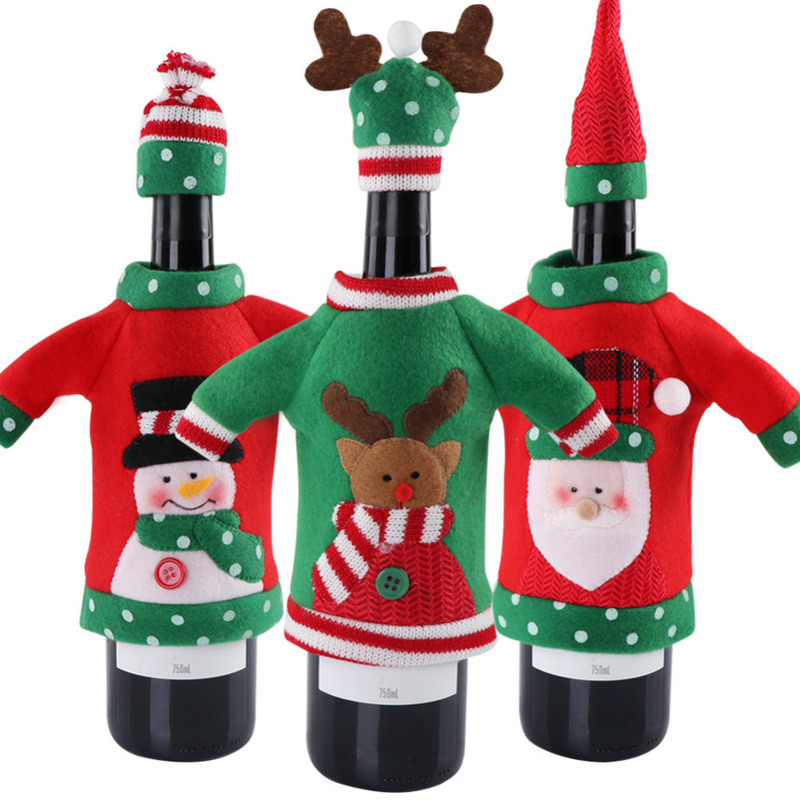 This is The Season For Ugly Sweaters.Dress up your bottled holiday gifts literallywith these Ugly Sweater Wine Bottle Covers!These playful outfits are sure to inspire a smile out of your guests. 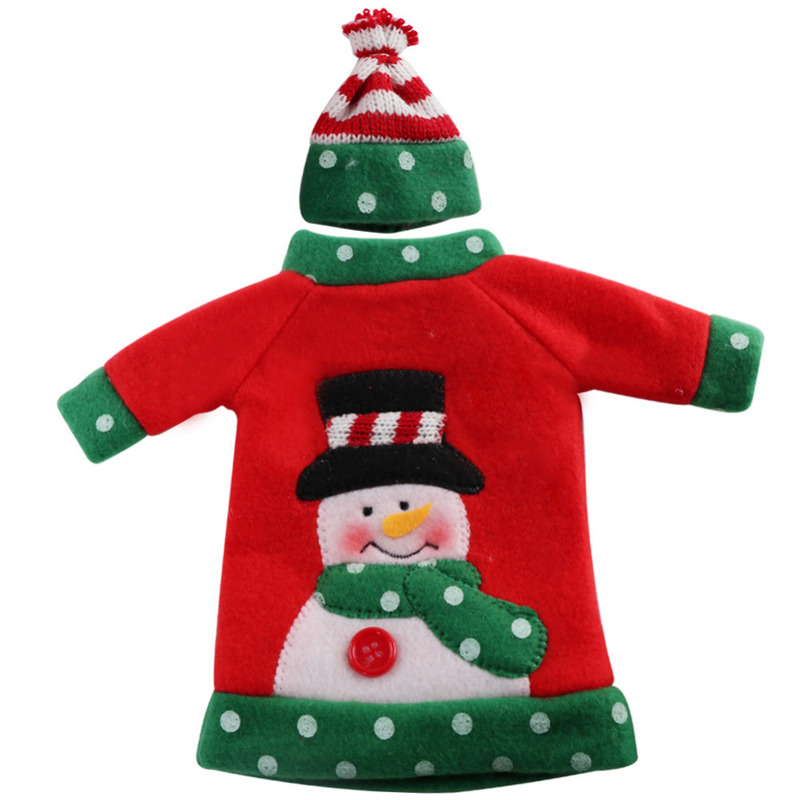 This set of 3 ugly sweaters are here to keep your wine and spirits a surprise, as well as present them with an amusing display! 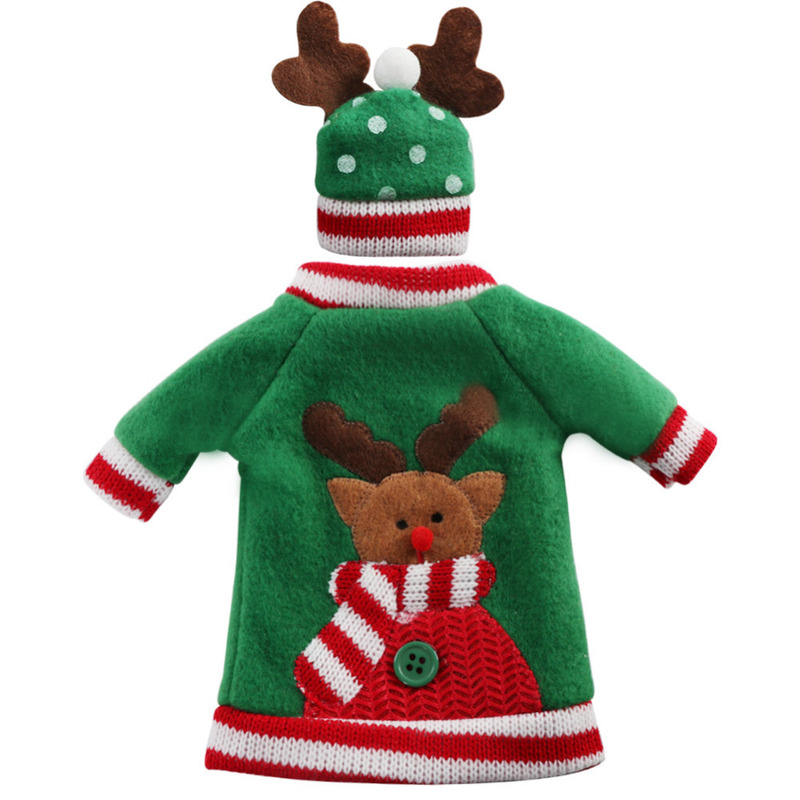 A fun hat topping the cork or cap completes this darling look! 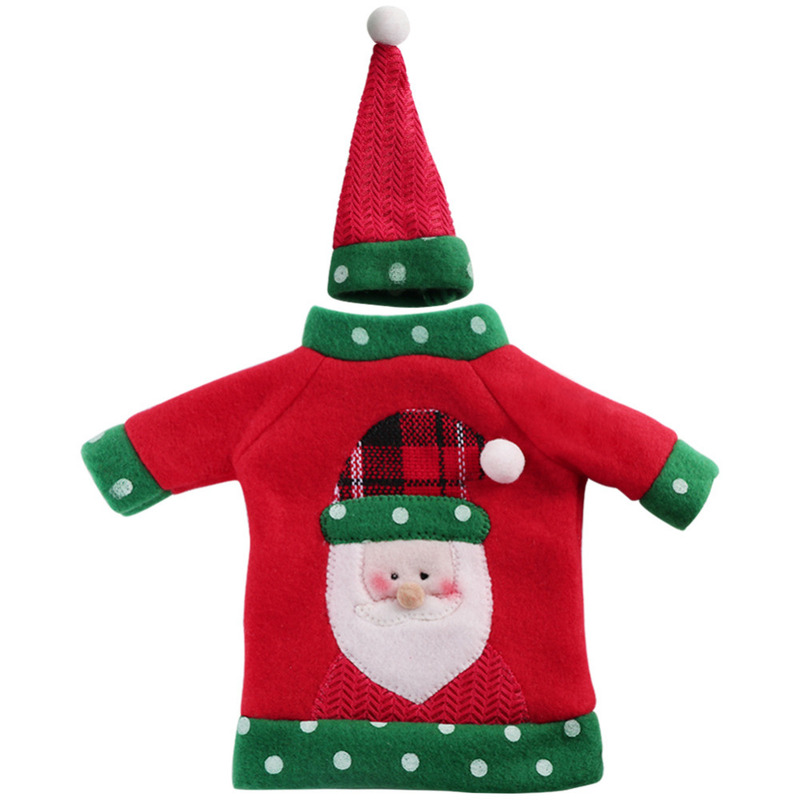 Place them over a wine or champagne bottle on your kitchen counter to add some holiday cheer or give them as gifts! ростова came to send two weeks. all is well packed. it’s all in mint condition. satisfied order. thank you! Thank you, it was a a very fast delivery! Very fast deliver! Well Done! Cute for offering a bottle.